Today I wanted to talk to you about postpartum shedding and hair loss because it’s really hitting home for me. I’m sure all of us all of us have heard about it and some of us moms have even experienced it. Since I am a first time mom, I figured it would happen, but I just didn’t know when it would happen. I heard that it would begin around 3 months postpartum but everyone is different. Let’s begin by understanding what happens during postpartum hair loss. From what I’ve read, postpartum hair loss is when new moms experience hair loss and “excessive” shedding after giving birth in the months are delivering their baby. Due to our hormones being out of whack, our hair cycle, which is either in a growth or rest cycle, becomes frozen in the growth cycle. We normally would shed hair and grow it back. But our hair doesn’t shed like it normally would, which causes some of us to notice extreme hair growth during pregnancy. 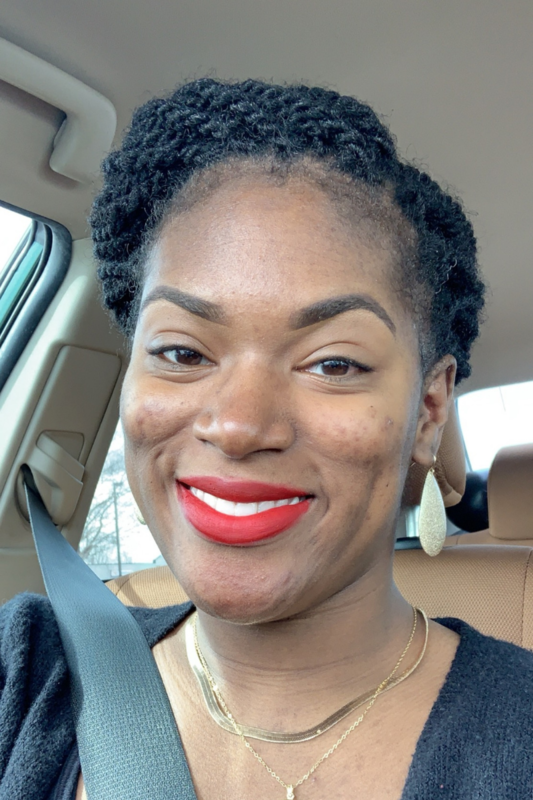 Then after a few months postpartum our hair cycle unfreezes and we shed the hair that we didn’t previously shed, which may seem extreme or excessive because it’s happening in a short period of time. Around 3.5 months postpartum I started to notice a difference in my hairline! My edges were thinning and at first it was hard to tell. Then….I knew for a fact that I wasn’t imagining it and that my edges were really thin. I even have a bald spot and some of my edges actually broke off. I’ve always had edges so this was a challenge for me. I’ve mentioned that I like to wear my two flat twists, so when that style became harder to wear I just about lost it. 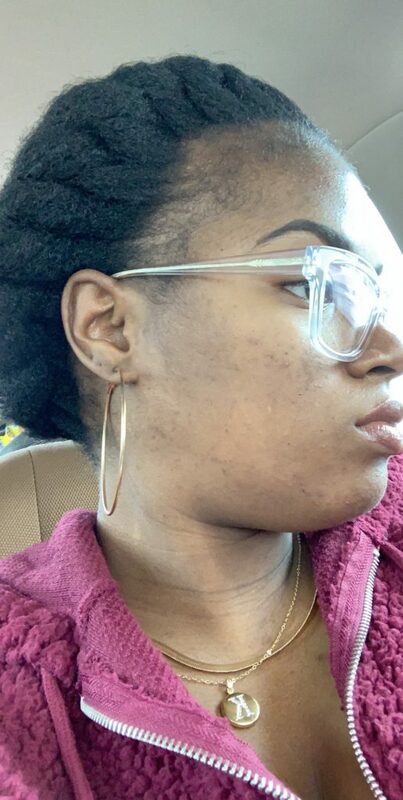 I didn’t want to continue to pull on my edges and I wanted to disguise my hair loss, but how?? 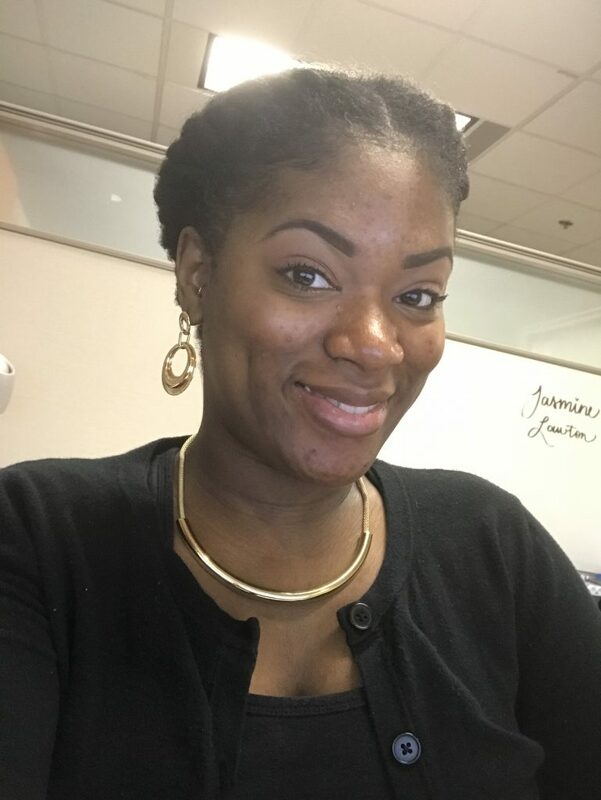 I needed a low manipulative hair style – a protective style, one that didn’t pull my edges and one that could even hide them. I decided to go with mini twists this time around. I’ve recently had spring twist. 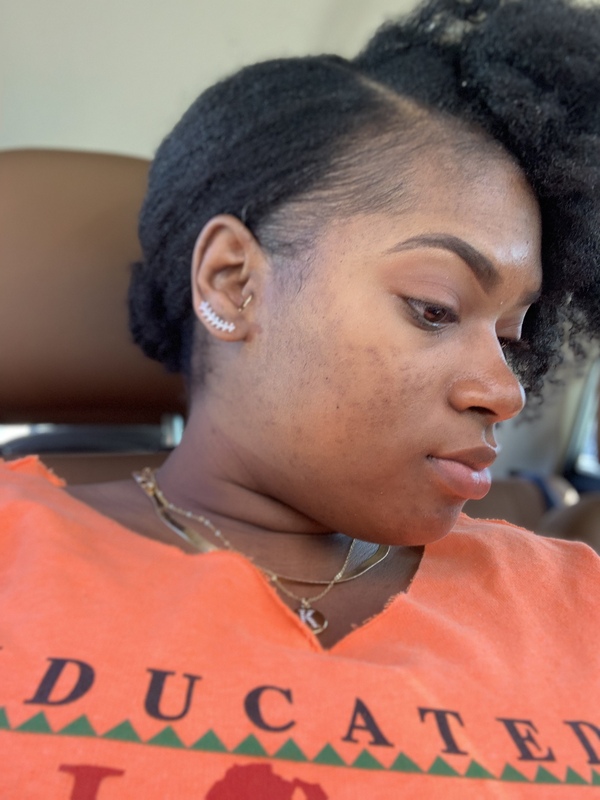 So I decided to turn to my favorite protective styles – you can see pictures and read about them here. It took me about 2.5 hours to put them in and then I took them out after three weeks. I really enjoyed it because I didn’t have to pull my hair back if I didn’t want to. In fact, I wore them in a way that covered my edges and didn’t add any tension. In the picture below you can see how my edges look up close. It’s not super horrible, but it’s different than what it used to be. You can see problem areas. Since I look busted in the photo above I decided to show y’all how I looked on a different day lol. The picture above was taken May 2018. I was about 4 months pregnant at that time and I had edges. There weren’t super thick but I had some. Below is a picture of me back in January 2019. I had to really finesse my edges to make it appear like they were still there. I used edge control, gel, and mousse to hold my edges in place. I even tried to use a longer piece of hair by my hairline to fake baby hair. I am no longer embarrassed because I understand that it’s something I have to go through. It’s normal. My hair will grow back. As long as I am taking care of my baby the best way I know how then I’m good. 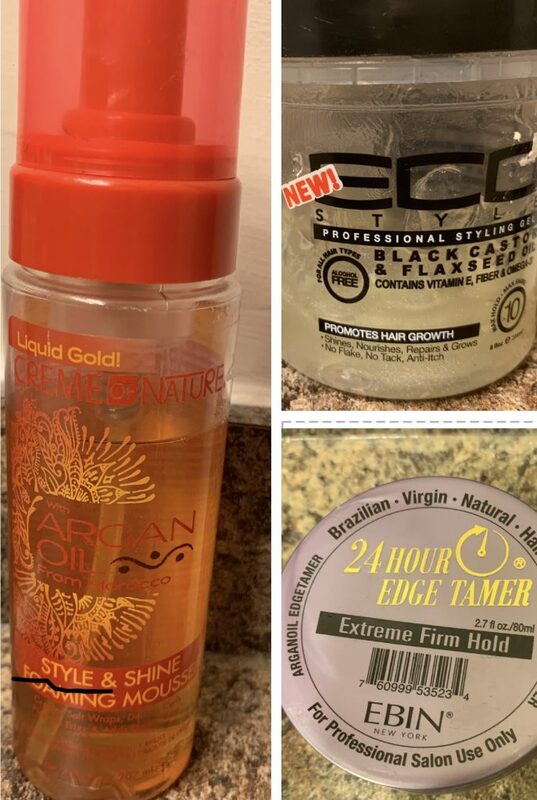 To help grow my hair back I am using one of my favorite oils, yep, you guessed it Jamaican Black Castor Oil and wild growth oil. I massage it in when I remember because hey, mommy brain is real okay?! 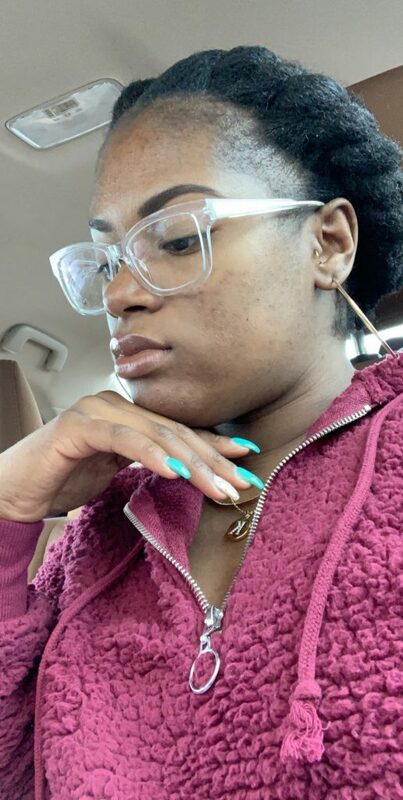 Here is what my edges were looking like on March 9, 2019 – exactly 5 months after I had Kali. Postpartum hair loss or shedding differs for everyone. 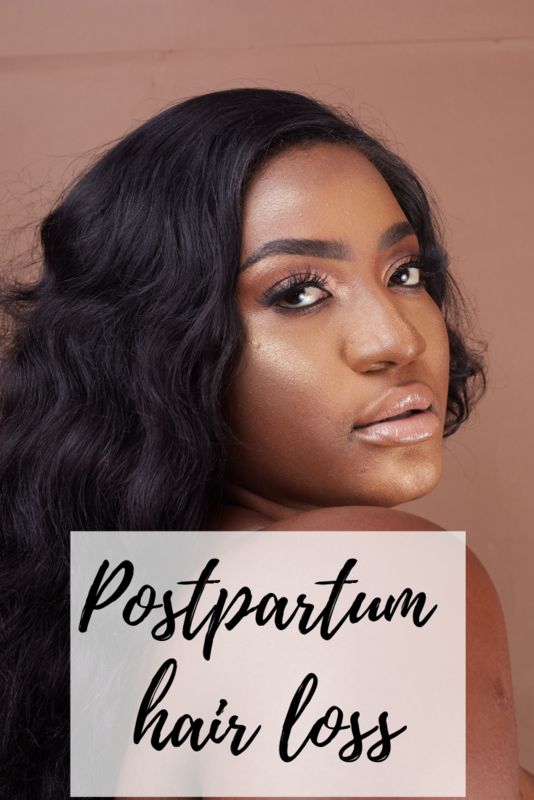 This blog says postpartum hair loss begins within one to six months after delivery and returns normal by 6 to 12 months postpartum. It can be reversed, your hair will grow back once your hormones level out. I’m am at a point where I’m not sure if my hormones are leveling out or if the oils are helping, or both. I know I need to continue to nurture and protect the strands that I have left. 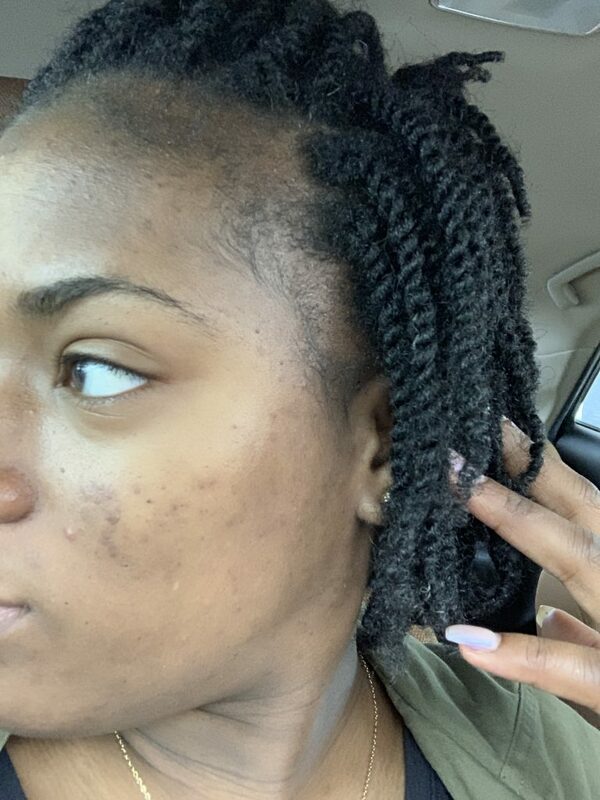 The best way to get through this process in my opinion is to 1) understand that it’s normal, 2) take care of your hair (hair regimen) 3) know that your hair will grow back. I believe it’s best to accept it. A little hair loss isn’t the end of the world right? You have a beautiful bundle of joy and that is wayyy better to me than some hair loss for a couple of months. 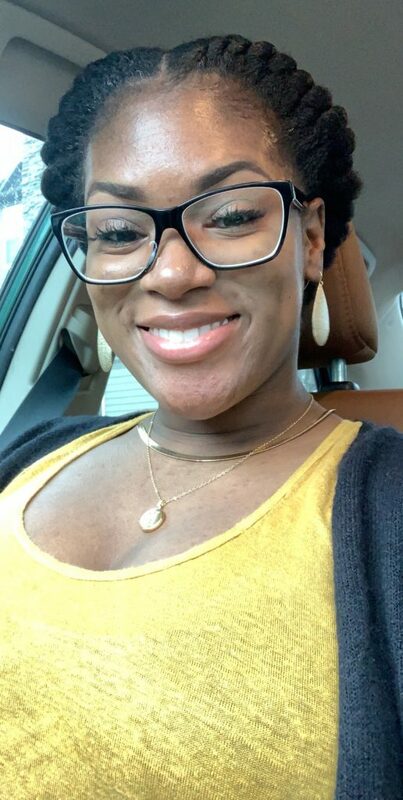 I want to know how you felt when you experienced postpartum hair loss. Were you embarrassed like I was or did you just take it in stride?! Do you believe prenatal vitamins make a difference in your hair loss? What are some myths you heard? Leave a comment below.